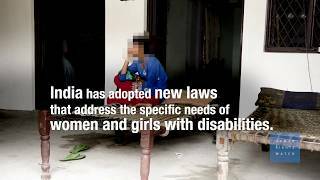 (New Delhi, April 3, 2018)- Women and girls with disabilities in India who survive sexual violence face high barriers to access the justice system, Human Rights Watch said in a new report today. Five years ago, the government adopted significant legal reforms for sexual violence cases, but serious gaps remain in implementation. 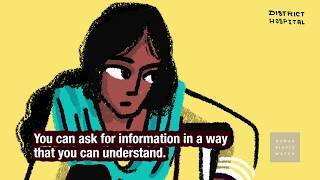 "Since 2013, India has made important legal reforms on sexual violence, but women and girls with disabilities still lack equal access to justice," said Nidhi Goyal, a disability rights activist and co-author of the report. 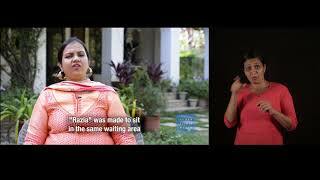 "Indian women and girls with disabilities should no longer remain the invisible victims of sexual violence."